School’s winding down and so is the number of sports you can watch on campus. This weekend in regular season play, the baseball, softball and rugby teams competed for your prized attention. 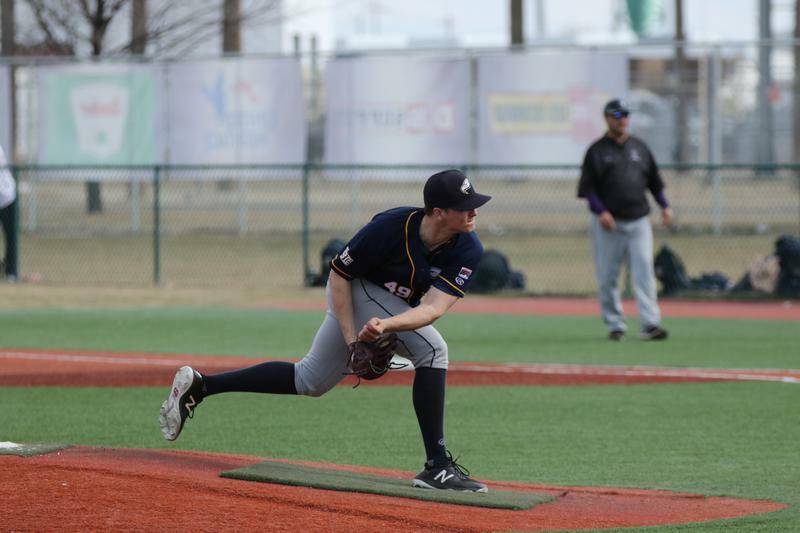 UBC baseball (who have an 18-11 record) extended their win streak to nine games on Sunday, sweeping the weekend series over the College of Idaho Yotes 4-0 (4-2, 15-3, 3-0, 7-5) in Caldwell, Idaho. The second contest — a 15-3 blowout — was perhaps most indicative of the Thunderbird’s recent mid-season surge, with the game cut short in the seventh inning due to the 10-run rule. Notable performers included Jaxon Valcke who scored 4 runs and 6 runs batted in (RBIs), and centre fielder Brandon Hupe who hauled in 5 runs and 3 RBIs. Rookie pitcher Gareth Hawkins pitched the only perfect game of the series, earning 12 strikeouts in game two. Next up for baseball is another series in Idaho, this time versus Lewis-Clarke State ­— against whom they have a 3-1 record so far this year. First pitch of that series is 3:30 p.m. on Friday at UBC. 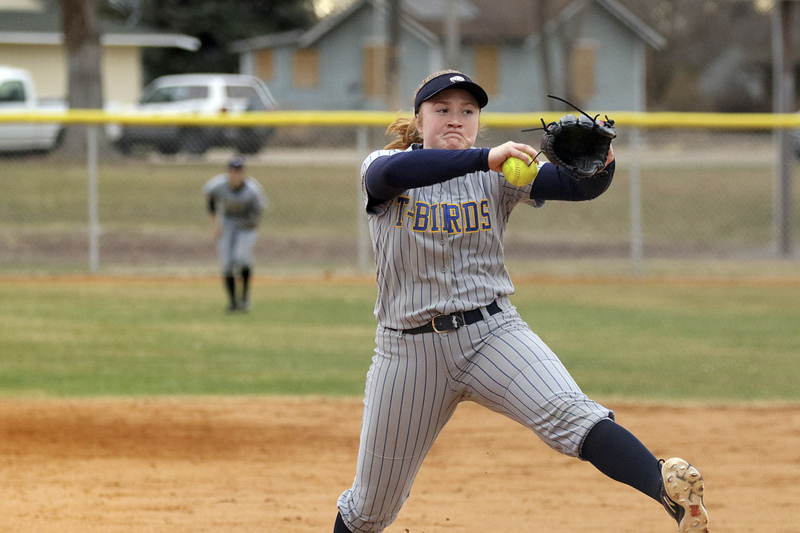 UBC softball lost their series against the College of Idaho Yotes, going 0-4 (0-12, 0-1, 0-4, 3-8) on Friday and Saturday. However, they bounced back on Sunday, beating Northwest Christian 8-2 — levelling that series 1-1. They came into the weekend with an 8-5 record, and will leave 9-10 barring Monday’s result. Yote pitcher Colette Roberts tossed a strong series, extinguishing what is usually a potent batting lineup for the ’Birds. In Sunday’s double header, right fielder Cassa Courtney had 3 RBIs and 2 home runs. Left fielder Avery Hilpert tacked on 2 more RBIs and one homer to cap off the weekend on a high note. This Friday they play Providence at Softball City in Surrey at 1:30 p.m.
As has been the trend through most of the season, the Thunderbirds men’s rugby team put on another convincing performances against James Bay AA with a 54-13 win on the road in Victoria over the weekend. The away victory puts UBC on a 12-3 conference record, and with just one week left of regular season play likely puts them in second place going into playoffs. It’s the second time in as many weeks that the Thunderbirds have surpassed the 50-point mark in a game. Last week, the team defeated Capilano RFC 67-12.